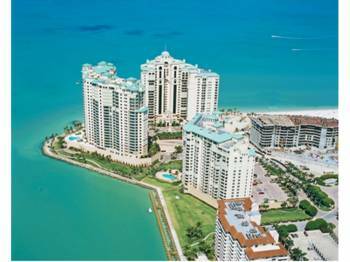 MERIDA at Cape Marco--990 Cape Marco Drive, Marco Island, Florida 34145--the ultimate place for a fabulous, relaxing vacation. 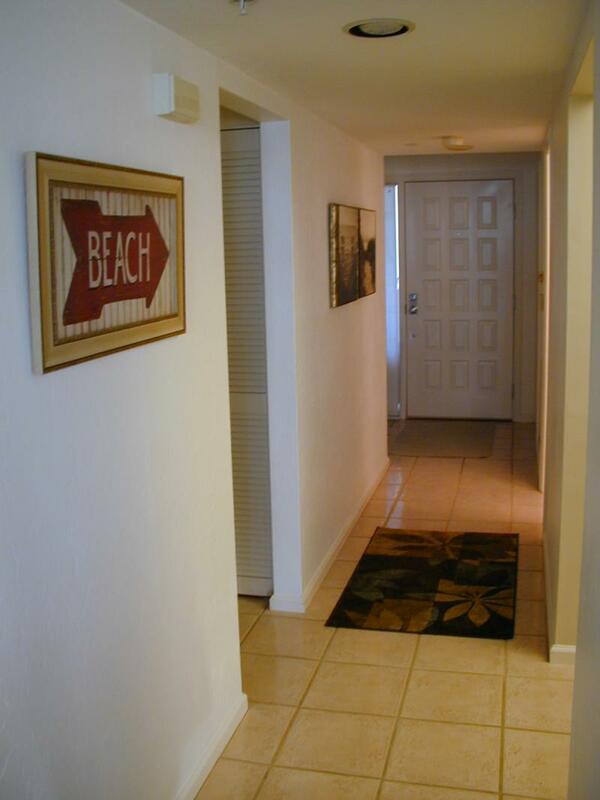 Our NEWLY UPDATED condo is equipped with EVERYTHING you need to enjoy your vacation. GULF FRONT! Nothing between you and the ocean! The covered lanai (complete with cushioned lounger) provides breathtaking views of the ocean, Marco Island, Caxambass Pass and the Barrier Islands. 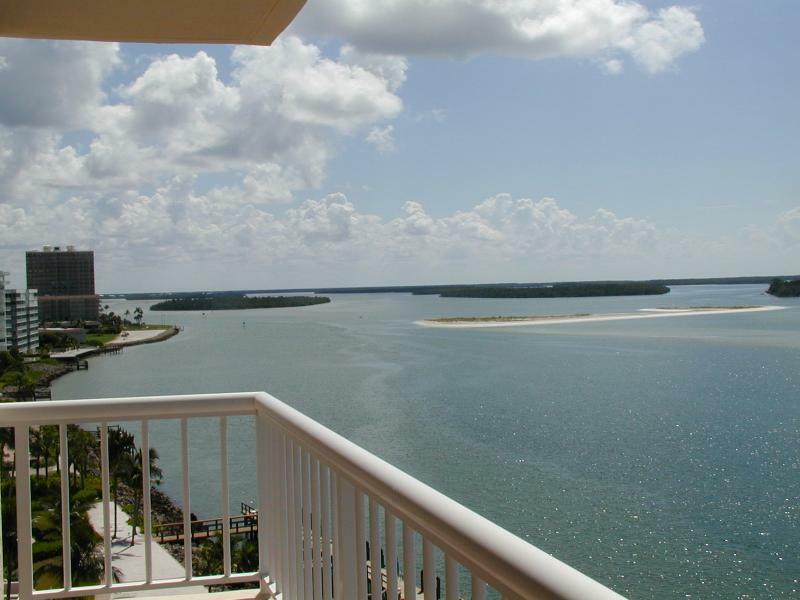 From the lanai, you will see dolphins, manatee and other wildlife. 3 bedroom, 2 bath, sleeps 6. 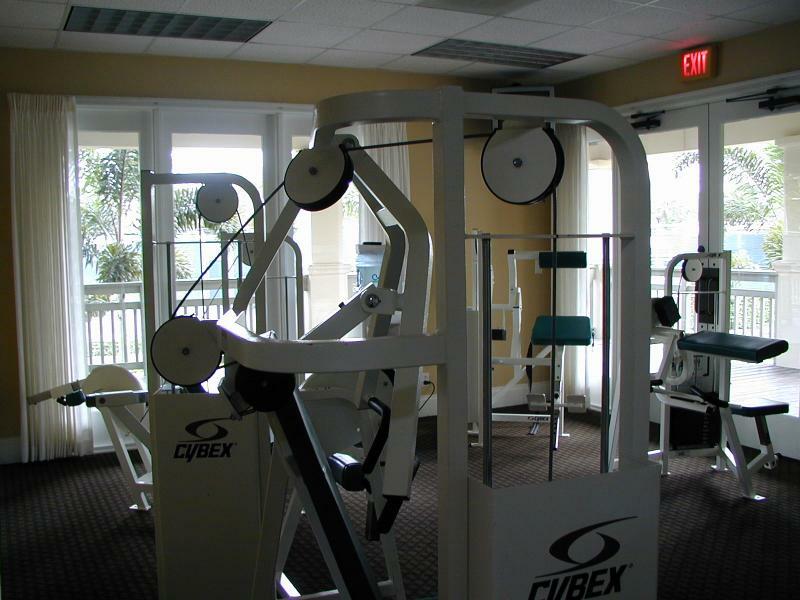 Amenities include: Wireless High Speed Internet, Ipod docking station, cable television, pool, fishing pier, workout facility with dry sauna, covered parking, gated entry with 24 hour security personnel. 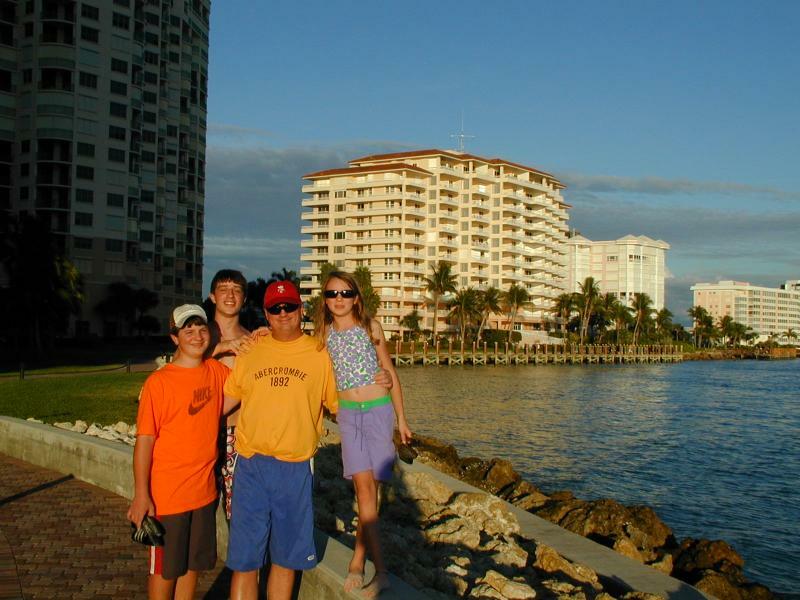 Several miles of the famous and beautiful Marco Island crescent beach are just a few scenic steps away. There is a private beach entrance reserved for Cape Marco residents only. 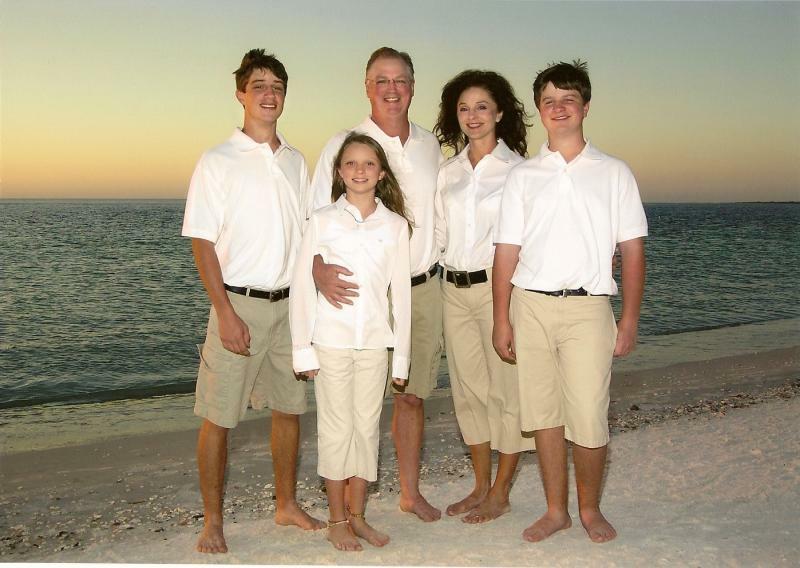 We want everyone who stays with us to have a great rental experience. This begins with your inquiry. We work very hard to respond to all inquiries within 24 hours. If for any reason you have not heard from us by then, PLEASE contact us again. It is possible that your email or telephone message did not reach us. 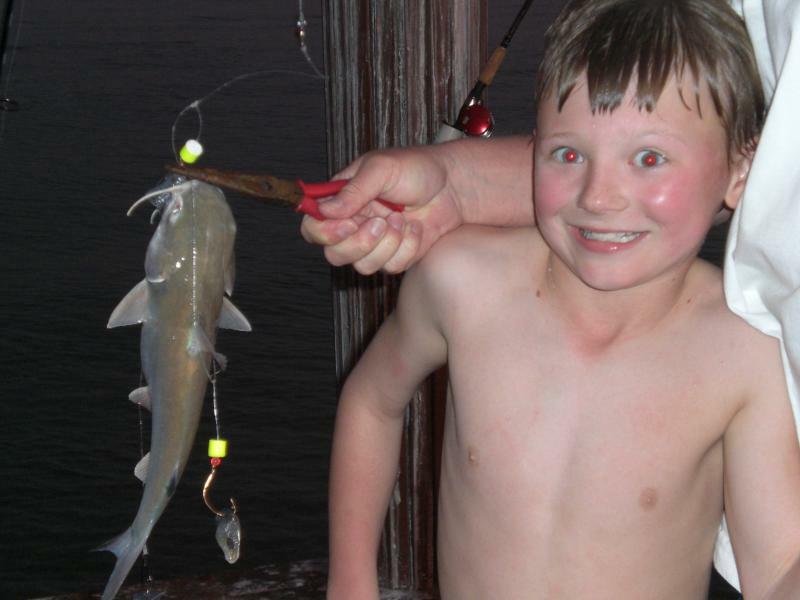 SCAM ALERT: Recently vacation rental owners have been notified that some travelers have been the victims of fraudulent Phishing schemes. Please know that we are US based and will NEVER require you to go to your bank or any other moneygram type place of business to send us a wire transfer as a condition to securing a rental from us. Before you make any payment for this property, please call us at the number listed under the "contact us" tab above to verify that you are dealing with the actual owner of this property. **Sorry--no pets or smoking allowed! Our property has been recognized by TripAdvisor as a recommended vacation rental! Rent with confidence. Rental Seal has verified our condo ownership. Rent with confidence! View of the kitchen with new stainless appliances including advantium microwave. Please also note that our cabinets are well stocked to meet all of your cooking needs. 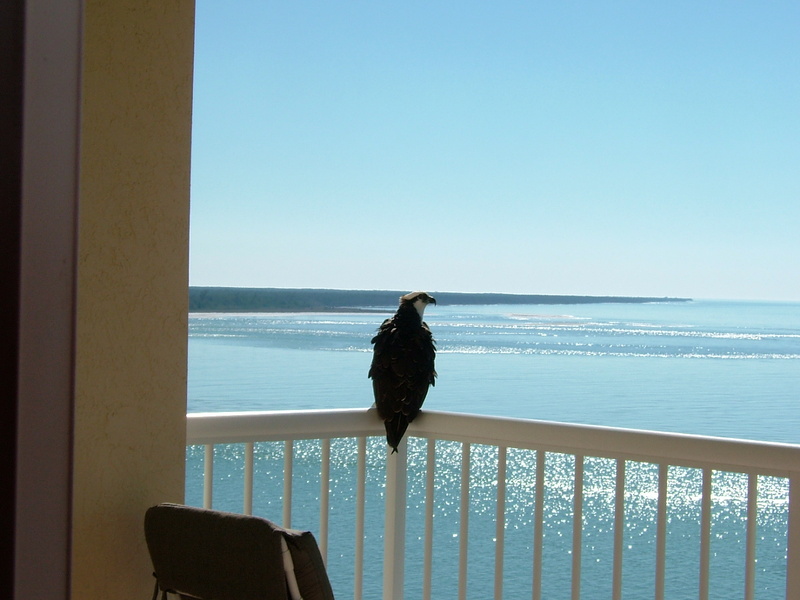 An osprey sitting on the lanai railing...thank you to Kathy and Joel for the picture! 1946 square feet. 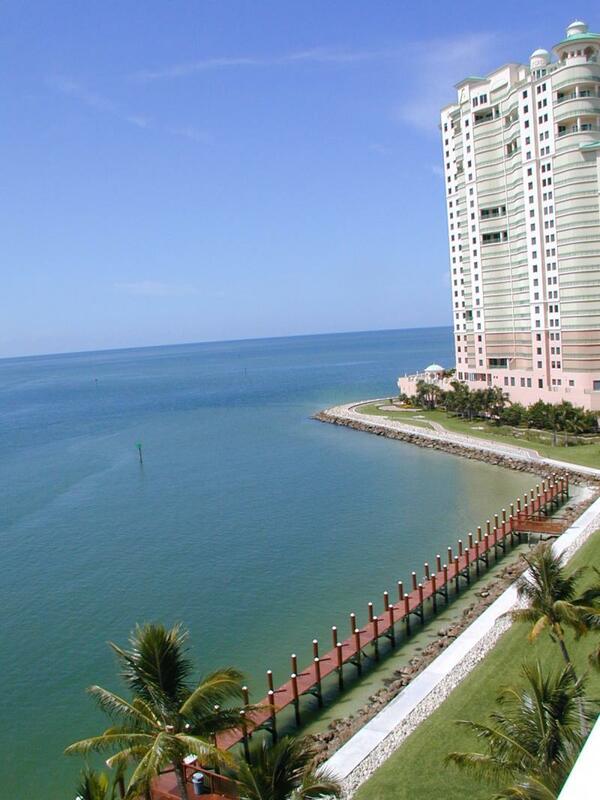 As you walk into the door of our condo, the first thing you will see is the breathtaking view of the blue gulf waters. If you are like we are, the view will immediately help to relax you and calm you. The master suite has a king bed with a private bathroom and private slider doors for access to the very large lanai and also has a ceiling fan, alarm clock, plenty of closet space and television with a DVD player. Master bath has dual vanities, soaking tub and separate shower. The second bedroom has a queen bed, ceiling fan, alarm clock, nice closet space and flat screen television and DVD player. The third bedroom has a queen bed, ceiling fan, alarm clock, flat screen television and DVD player. This room also has a LARGE closeted alcove where you will find pool gear, beach chairs, beach towels, beach umbrellas, etc. There is also a stereo/CD player/Ipod docking station in the family room. We also provide binoculars and a telescope so that you can closely view all of the wildlife you see from the lanai. WE ALSO ADDED A Wii with games to play! For your home office needs, there is a desk in the master bedroom. We also have a Hewlett Packard wireless printer/copier. There is also a fax machine/ answering machine. We also provide a free DSL high speed WiFi internet connection. 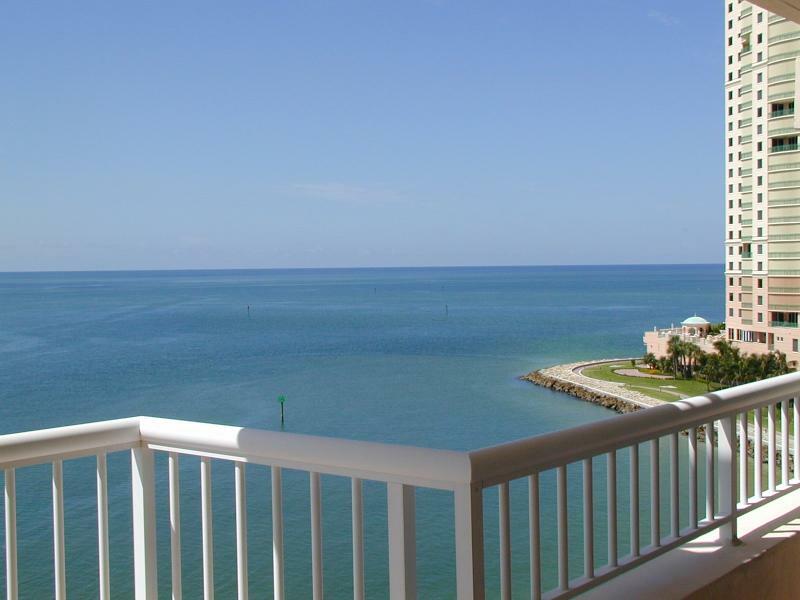 This condo is situated right on the water and offers magnificent views of the ocean, the barrier islands and Marco Island itself. We use our condo as a second home and visit as often as we can. Accordingly, our condo is not your typical rental. 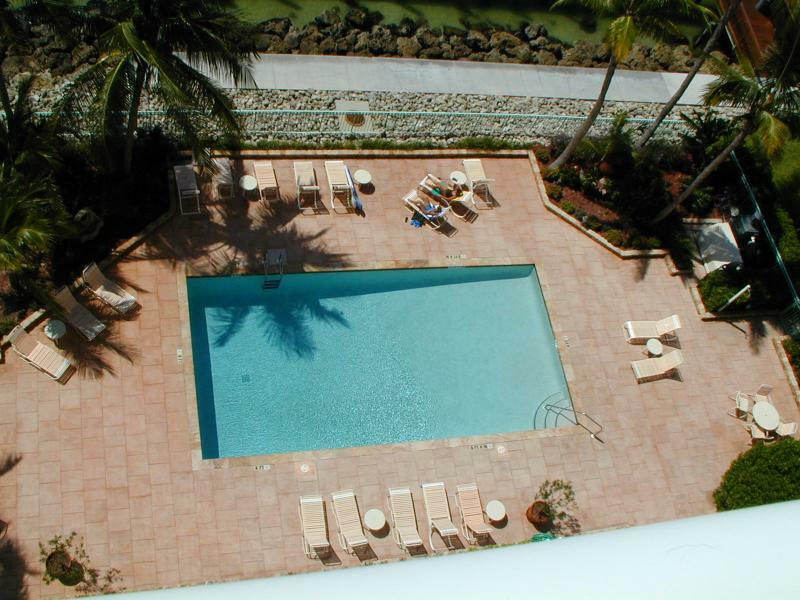 You will find our condo in top notch condition and fully furnished, very well appointed and clean. We really do want you to enjoy your stay with us! When you decide to relax in front of the television, we include free premium cable television. There is an electric grill on the lanai and a new, full size, front load washer and dryer in the unit. There is also a new stainless smooth top stove, dishwasher, Advantium microwave and refrigerator in the kitchen. Cape Marco offers: 6 Hard Tru lighted tennis courts, fitness facility with dry sauna, heated pool (a few feet from the gulf), private beach entrance, party room, covered parking and fishing pier (yes, you actually can catch fish from the pier) and 24 hour friendly security personnel at the gated entrance. 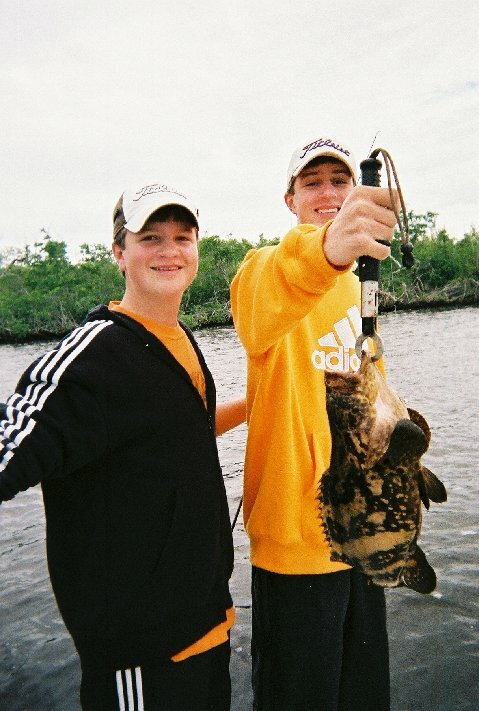 Marco Island offers golf, fine and casual dining, sports bars, some great shelling opportunities, sight seeing excursions, wave-runner excursions, parasailing, boat and kayak rentals, bike and scooter rentals, marine facilities, charter fishing, and shopping. View of family room (sofa reclines on both ends)! Virtual Tour: Click here for a 360-degree tour of Cape Romano/Kice Island.